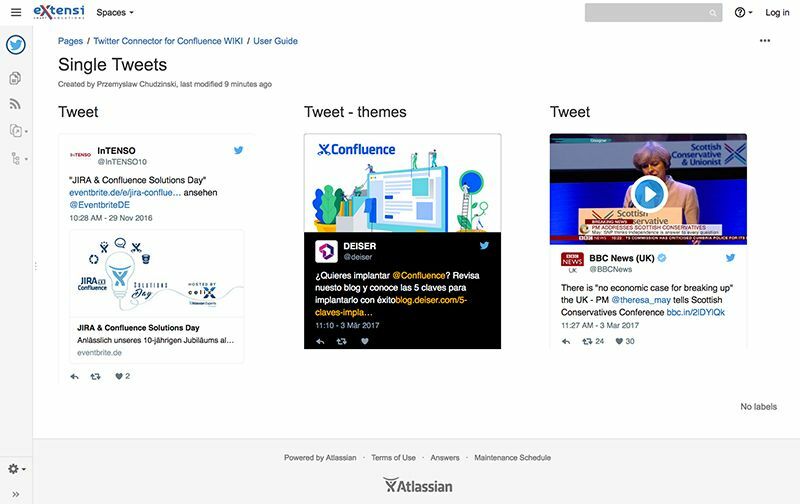 Add Tweets, Lists, Collections, Liked pages from your company or others. 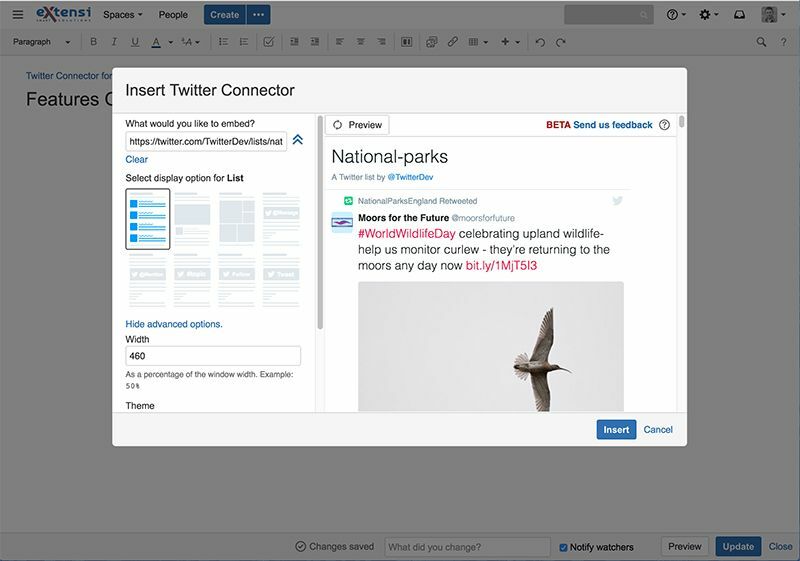 Create custom look & feel for any Twitter content. Create Twitter Buttons so customers will be able to Follow or Message you.